Your Source for TE Interconnects. 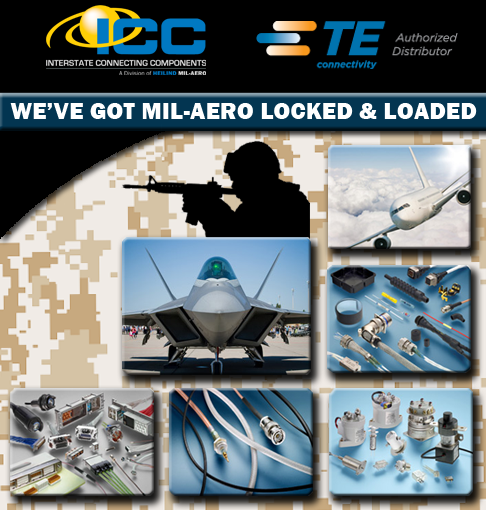 Ruggedized electronic interconnects serving military aviation, marine and ground vehicles including C4ISR, electronic warfare and space systems. Electrical components, connectors, relays, power management, wire & cable supporting commercial aerospace and avionics.